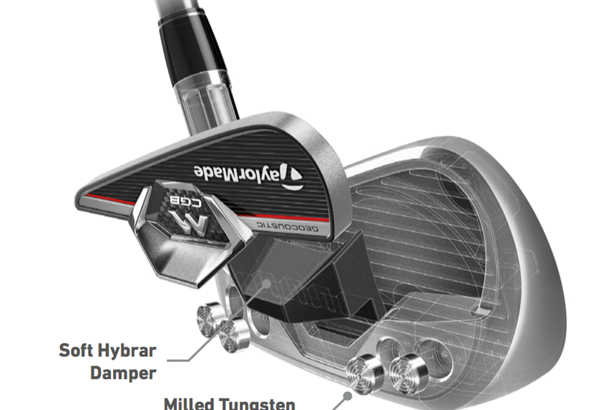 Imagine the fun you’d have if every club in your bag was as easy to hit as a driver. Sound like a good idea? 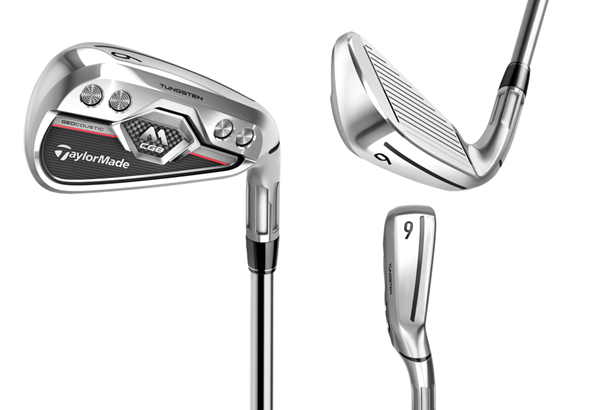 Well it’s the inspiration engineers have used to create the new super-forgiving and ultra-playable TaylorMade M CGB irons. “Honestly it’s like playing the game with a bagful of drivers TaylorMade’s Director of Irons Tomo Bystedt told TG. "The CGB name is iconic and represents some of the longest and most forgiving irons we've ever created. The concept has now been re-created with all our latest technology to bring never-before seen performance to golfers of all levels." For golfers, and especially those with lower than average swing speeds, the introduction of the TaylorMade M CGB irons means more launch, ball speed and carry distance. And because the TaylorMade M CGB iron heads are big, have a huge cavity back and tungsten toe and heel weighting, they also deliver maximum off-centre forgiveness and playability too. It all sounds like a good idea to us, this is how they’ve done it. Pushing the limit for maximum distance in every iron: TaylorMade claim that having the M CGB irons in your bag is like having a full set of drivers – easy to hit with big distance attached. So we've had a look at the key features TaylorMade have employed in their M CGB irons to achieve this. Fluted hosel: Weight is scooped out of the CGBs fluted hosel and positioned lower to have a better impact on forgiveness. 360deg Undercut inside the TaylorMade M CGB iron's top edge, removing weight from high in the blade, yet still maintaining a great feel and sound. 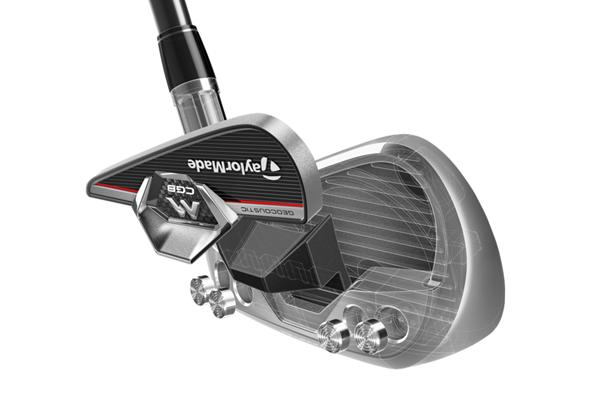 Four milled Tungsten micro- weights have been placed in the toe and the heel of the irons improve resistance to twisting on off centre hits, increasing accuracy for higher and straighter shots, and keeping ball speeds higher. Geocoutic Technology for Fine-Tuned Sound and Feel achieved by precision-shaped head, advanced Hybrar damper and stiff 3D sound badge.